Do you dream of hosting your wedding in a vibrant settlement full of diversity and gorgeous natural flora and fauna? A wedding in a majestic protected environment rich with history and culture? If you are looking for a signature venue with the flexibility to allow you to create everything you desire, Palmetto Bluff is the perfect place to find diverse, charming, and eclectic venues that will fulfill all of your wedding dreams. Palmetto Bluff is located in south Carolina's Lowcountry. Archaeologists have found that Native Americans came to the Palmetto Bluffs area to harvest oysters and fish as far back as 10,000 B.C., but left the land basically uninhabited by the mid 1500s. In 1730, British naval officer Admiral George Lord Anson bought the land, but later sold it to twenty-one plantation owners. In 1902, a wealthy banker named Richard T. Wilson, Jr. purchased Palmetto Bluff and built a grand, four-story mansion on the property. The mansion caught fire in 1926 and the distraught Wilson decided to sell the property. In 1937, the Union Bag Company purchased the property for its pine and hardwood resources. Then in the early 1970s, the property became a hunting retreat for clients of the Union Bag Company (now known as Union Camp). Today, Palmetto Bluff is in the process of evolving into a community for diverse residents to connect to each other and to the land itself. It is a protected environment, with a Conservancy founded in 2003 to protect the area's lush forests, tidal creeks, and other natural resources. Palmetto Bluff includes residential areas, large preserves home to a variety of wildlife, and a myriad of opportunities for residents and visitors to relax and enjoy life, through sports like golfing or biking, or simply hiking through Palmetto Bluff and appreciating its breathtaking scenery. The May River Chapel overlooks the May River and offers stunning scenic views through its arched windows. The May River Chapel features an understated but charming design and can accommodate up to 120 guests for an intimate and romantic wedding ceremony. The Somerset Chapel is a stately venue with arched windows that face east and west, allowing spectacular natural lighting all day. This chapel is perfect for a magical wedding ceremony. The May River Lawn and Outdoor Fire Pits include a grove of grand ancient oak trees, and three fire pits offer warmth and a hub around which guests may gather as they watch the tides at sunset. This location is perfect as a casual wedding venue. The Village Green is situated right next to the May River Chapel. Centrally located, overlooking the May River, the Village Green is home to the historic ruins of the Wilson Mansion. Couples may choose to host a reception under an outdoor tent here--the venue can accommodate up to 500 guests until 10pm. The Wilson Ballroom is a 7,000 square foot grand ballroom that can be divided into four smaller sections for more intimate events. It also features a pre-function space that looks out onto the lush lawn, perfect for wedding cocktails. The Oak Ballroom, with its sophisticated colonial architecture, features French doors and windows that let in natural light. Its wraparound veranda surrounds the ballroom on three sides and offers guests perfect views of the May River. This 1800 square foot ballroom can seat up to 165 guests inside and out, and allows for a variety of different seating arrangements as well as plenty of space for dancing and other entertainment. The Wilson Lawn & Racquet Club is an expansive country club facility with eight HarTru tennis courts, two bocce courts, and two croquet lawns. It also features a 2,715 square foot Pro Shop and pavilion, and is an ideal open-air reception venue accommodating up to 250 guests. Moreland Landing was built in 2003 and includes a stone fireplace, pavilion, and an oyster fire pit where guests may enjoy a delicious fresh oyster roast. Nearby, a five-story treehouse wraps around a live ancient oak tree. Moreland landing accommodates 72 guests under the pavilion and 350 guests including the space outside the pavilion. The Canoe Club was built to mimic the inside of a ship, and is surrounded by the beauty of the May River and interior lagoons. With its arched ceiling and stunning water views, the Canoe Club is ideal for an intimate event. The Wine Cellar, with over 4,000 bottles, is perfect for unique private parties of up to 48 guests. The Wine Cellar features a comfortable lounge area with couches, a cozy stone fireplace, and original art created by local artists. Grace Yacht is a historic 60-foot yacht built in 1913. In 2004, Grace Yacht was restored to become an intimate, romantic setting offering breathtaking views of the May River and its dolphin and seabird visitors. Palmetto Bluff is full of opportunities for couples and their guests to enjoy outdoor activities before and after the wedding. Palmetto Bluff offers trails for hikers, bikers, or horseback riders; scenic locations along the ocean or inland water trail system for fishermen and even a shooting club with 13 sporting clays stations. 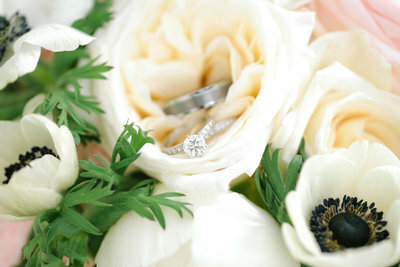 Palmetto Bluff provides a variety of enchanting scenic backgrounds, perfect for creating unforgettable wedding photos. 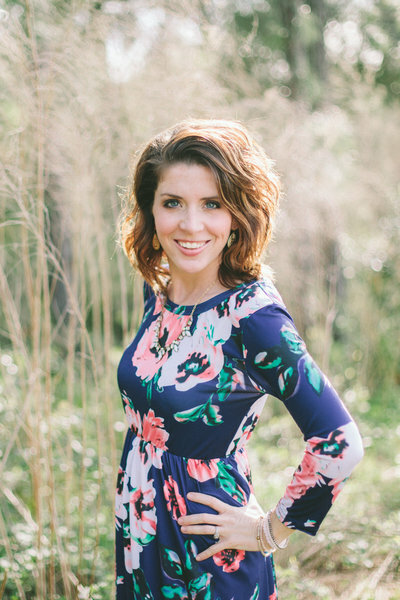 Whether inside or outside, couples have an endless variety of beautiful backdrops to choose from. 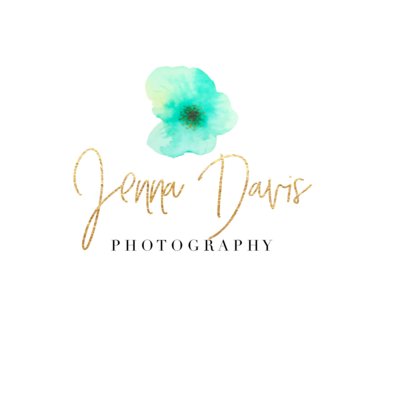 Here at Jenna Davis Photography, I love capturing cherished moments on camera. 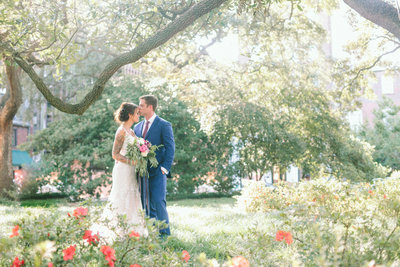 With nearly a decade of experience photographing couples and weddings, I have learned the secret to bringing your unique love story to life through images. With my intimate knowledge of how to capture a wedding day, and my passion for photos that tell stories, I will help you to memorialize your special day in gorgeous photographs and images that you and your loved ones can cherish forever!